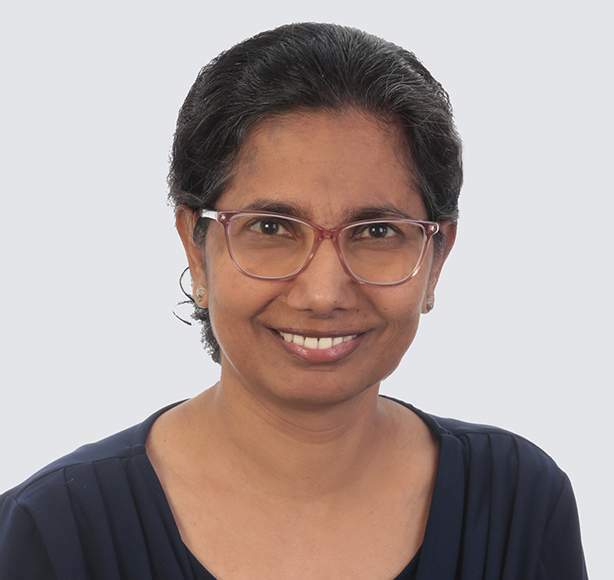 Dr. Eswari Muthukrishnan joined Nuventra in January of 2019. Dr. Eswari has 18 years of broad experience in various stages of drug development with a focus in DMPK, PK/PD modeling and simulations, and clinical pharmacology. Dr. Eswari has also contributed to 2 approved drugs, and to 2 clinical development programs entering Phase 3 studies. She has authored several PK/TK (GLP) study reports for 6 first-in-class INDs and contributed to nonclinical and clinical sections of various international regulatory submissions. She is interested in clinical development strategy and translational sciences.